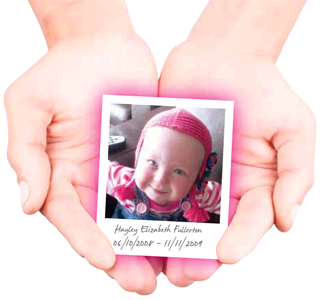 Hayley needed to be transferred to intensive care immediately. It was 30 hours before she died. I asked the junior doctor to call and put her back into intensive care as I knew she was in danger on Ward 11. You told the Coroner you physically examined Hayley at 5 in the morning. I was only millimetres away from Hayley. I didn’t see you, the junior doctor didn’t see you, the nurses didn’t see you.